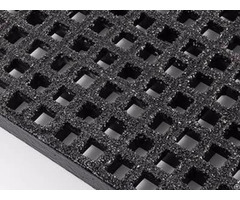 FRP stair treads offer a complete safety steps solution to harsh environments where lots of stairs are needed. 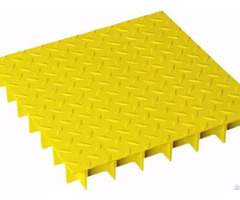 Fiberglass grating stair treads can be made with either molded fiberglass grating or pultruded fiberglass grating in standard or custom-made panels. 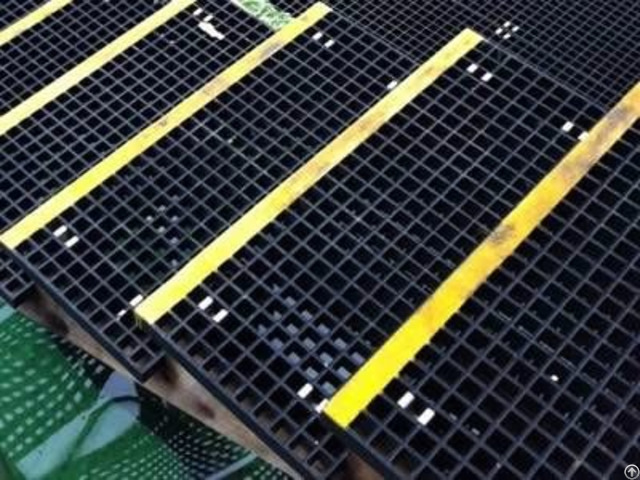 They have all excellent characteristics of FRP gratings - wear resistance, anti-corrosion, anti-aging and high strength, which will outlast wood and metal stairs. FRP stair treads are always added a nosing to the leading edge, which gives additional strength and rigidity to the area that takes the most impact and abuse. 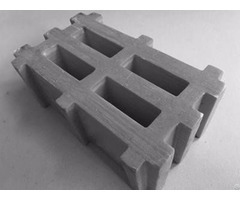 In addition, the nosing provides more surface area for skid and wear resistance as well as better visibility.